Note: You can still connect to the ZTE Pocket Wifi even if there is no Cellular Data getting to the device. This is called a network connection. Once updated, you should have connection again. This will get the ZTE Pocket Wifi back on track to receive a signal, to broadcast Wi-Fi to the device you want to use. into the address bar and press Enter. The Pocket Wi-Fi home page opens. 2. 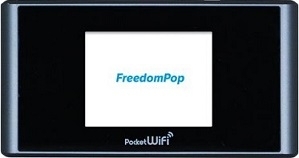 Type your Pocket Wi-Fi Web Interface password in the Password field and click Log In to display the home page. Note: Please read User guide to browse and use the Web Interface.